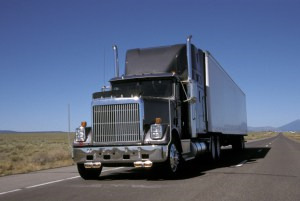 We offer tractor and trailer repair services. We are operating in the area of Fort Pierce FL since 2012. Map of Precision Tractor & Trailer Services Inc.